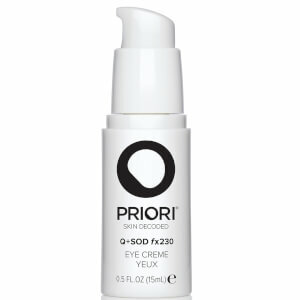 Priori is a revolutionary range of skincare and makeup, dubbed ‘The Anti-Ageing Authority’. 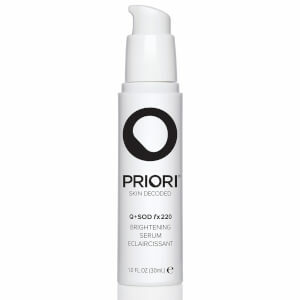 Founded by Joe Lewis and Joe Di Nardo, Priori was one of the earliest brands to rely on key ingredients such as AHAs and Idebenone, as Lewis was amongst one of the chemists who pioneered their usage in the skincare industry. Now, Priori products remain a top choice for anyone wanting to unlock the benefits of tailored cosmeceutical skincare from the comfort of their own home. 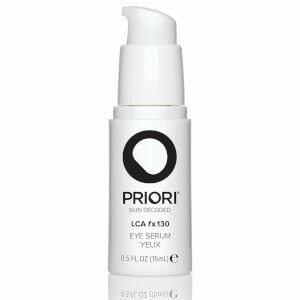 The founders of this innovative company used their extensive knowledge of the industry and of product formulation to create a cutting-edge range of anti-ageing skincare products, each of which relies on new technologies and high-grade ingredients. 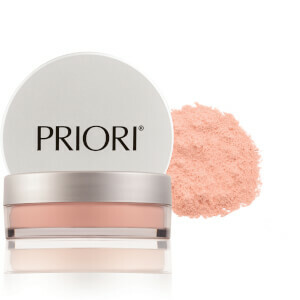 With a toxicologist and a chemist behind the brand, both of whom had years worth of experience formulating products, it was practically guaranteed that Priori would be a success. 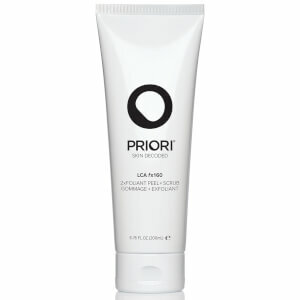 However, not even ‘the Joes’ could predict just how successful Priori would be, and how quickly the brand would grow to serve the global market. 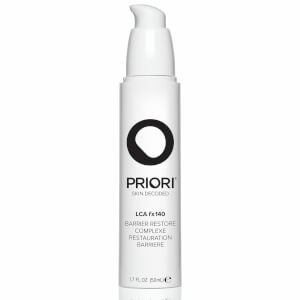 Each product in the Priori range cites anti-ageing as its key aim, as this is a concern that will always be important in the beauty industry, and applies to almost everyone. 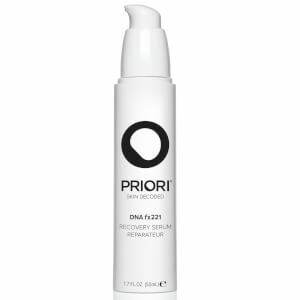 Patented technologies unique to the Priori brand work to reinforce and amplify the effects of key ingredients such as AHAs, BHAs, Hyaluronic Acid and more. 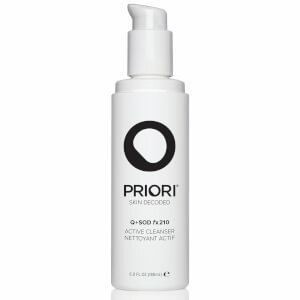 If you want to unlock transformative results, Priori will be your new go-to skincare brand. One of the most popular products in the Priori range is the Advanced AHA Skin Renewal Cream. AHAs are master skin resurfacers, helping to lift away dead skin cells and reveal a fresher, younger-looking complexion underneath. 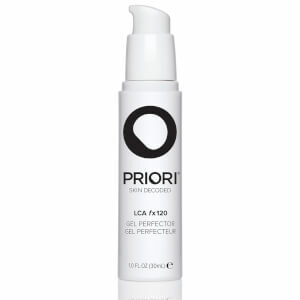 This cream can be applied topically to any wrinkles and fine lines once or twice daily, and will work to both chemically exfoliate and hydrate the skin. 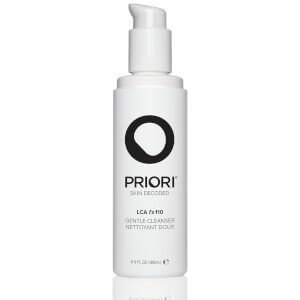 Clinical studies conducted with this product have shown markable improvements for a range of skin types, benefiting those with visible signs of ageing, in addition to rosacea, acne and elasticity loss. 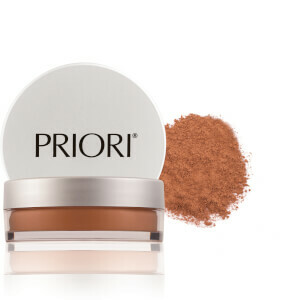 Priori also boast a range of mineral makeup, which takes a cosmeceutical approach without compromising what constitutes effective, high-quality makeup. 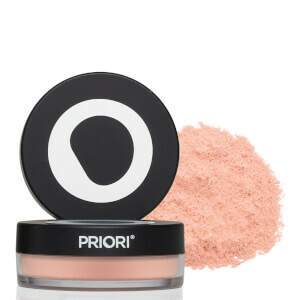 Mineral makeup is a beneficial option for any skin type, but will provide advantages especially for anyone with ‘problem’ skin, including acneic, oily or mature complexions. 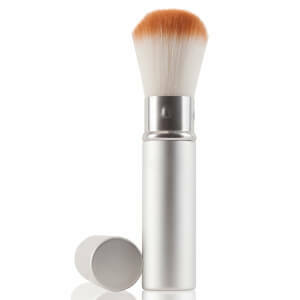 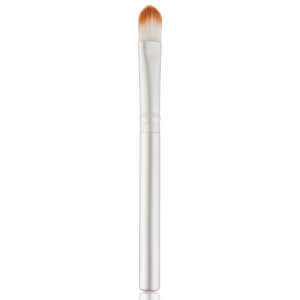 Mineral makeup sits gently on the skin, never clogging the pores or clinging to dry spots and fine lines. 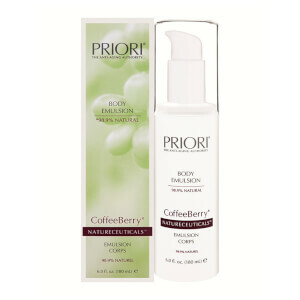 Instead, what you’ll be able to achieve with these products is a fresh, flawless look that lasts all day long--in addition to providing amazing antioxidant benefits! 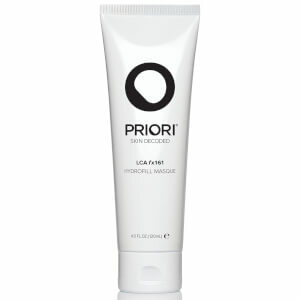 Shop the Priori range today with lookfantastic Australia, your official stockist. 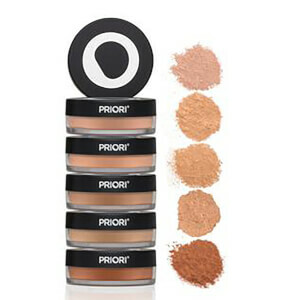 We offer free Australian delivery on all orders over $50, plus select Afterpay at checkout to shop now and pay later.